Watch it on the Gundam Game New Year Festival 2018 live stream. 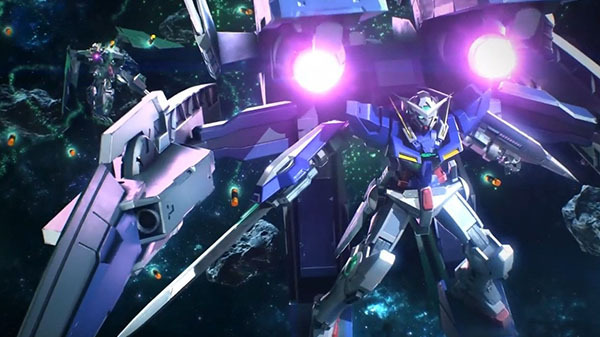 Bandai Namco will announce a new Gundam title and another version of an existing Gundam title during its Gundam Game New Year Festival 2018 live stream on January 16, the company announced. #1: Latest downloadable content news for ???. #2: Additional release plans for another platform version of ???. #3: Information on latest event for ???. The Gundam Game New Year Festival 2018 live stream will be held on January 16 at 21:00 JST. You will be able to watch it on YouTube, LINE Live, and Bandai Channel. As noted in our previous coverage, the official Twitter account for the Gundam Breaker series retweeted the event, so it is possible that either the new title or existing title (or both) are related to the Gundam Breaker series.